Fluoroscopy, MRI, CT, Ultrasound, PET, Nuclear Medicine, Interventional Radiology, Neuro Interventional Radiology, Ultrasound, and X-Ray. Parking is available in the Millberry Union Garage at 500 Parnassus Ave. There are two garage entrances, one on the north side of Parnassus Avenue and another on Irving Street, just east of Third Avenue. 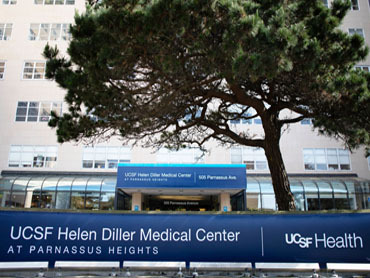 Current rates are available on the UCSF Parking and Transportation web site. The Parnassus campus is served by the N Judah MUNI streetcar line and the 6 and 43 MUNI bus lines.